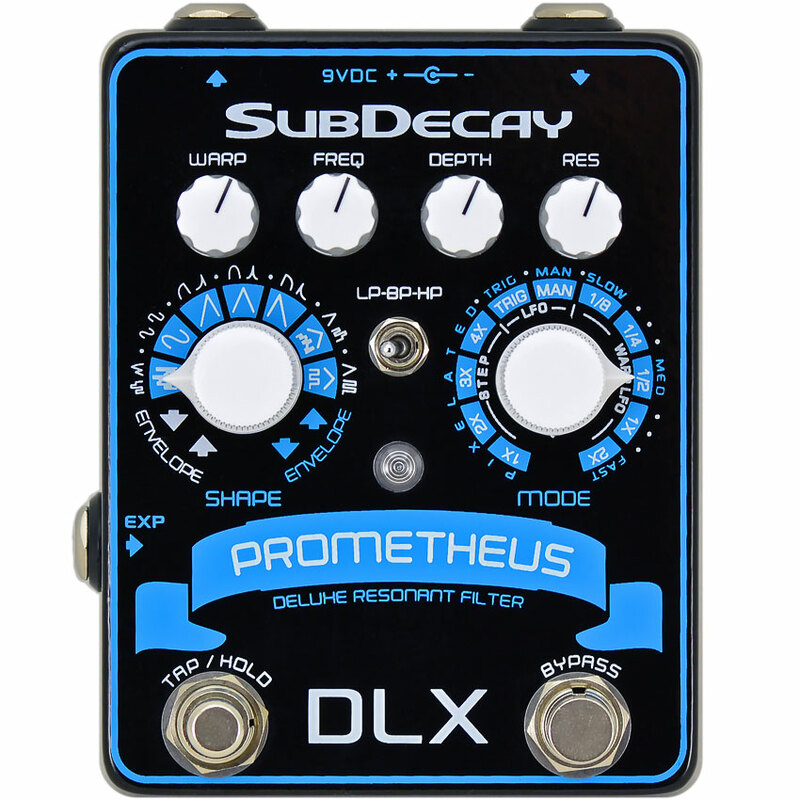 After a year in development Subdecay presents The Prometheus DLX. 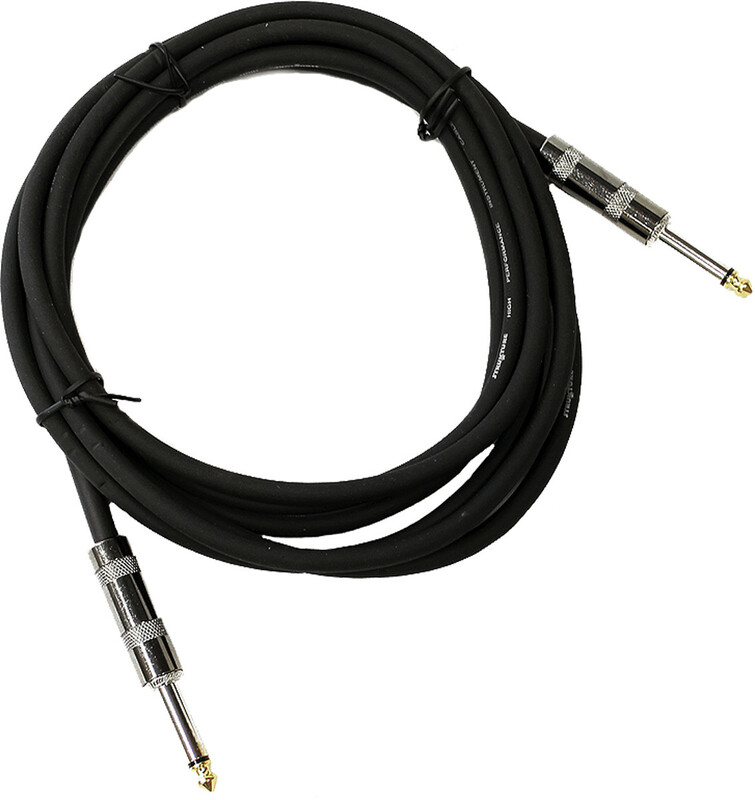 An analog filter with digital control. They made sure to not build in any artificial limitations. The filter sweep goes above and below normal guitar frequencies, and works well with other instruments such as bass and synthesizers. Select between lowpass, bandpass and highpass filters, and virtually unlimited ways to manipulate them.Subdecay has taken the mad science of the original Prometheus and multiplied it, adding features that not only increase the sonic possibilities, but also make it easier to use. 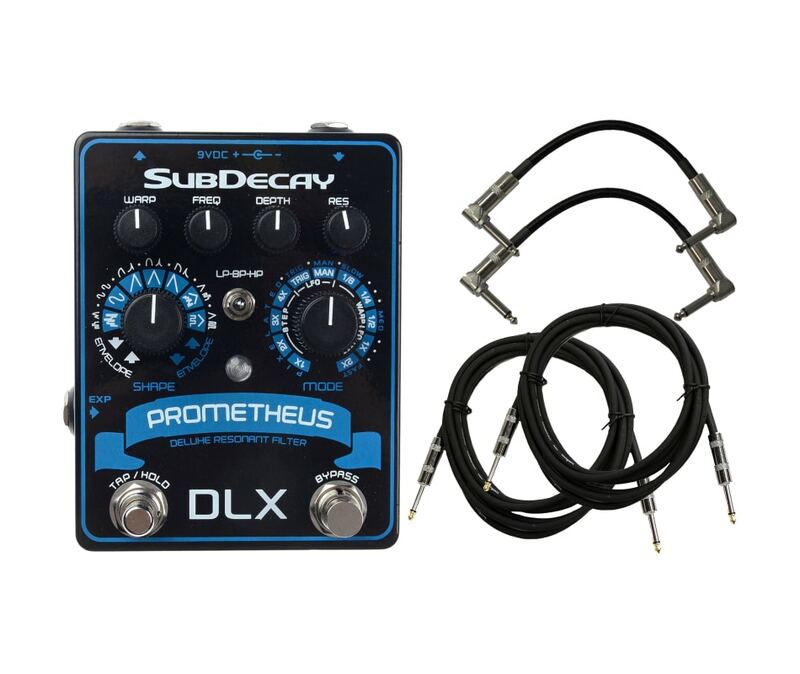 The DLX is a re-imagined Prometheus that uses all the knowledge we gained from The Quasar DLX, and our experience making the most exciting filter pedals in the world. We also added some improvements. More resonance? Yep! Tap tempo? You got it! For even more headroom the DLX will operate at 18 volts. Theres even an internal switch to add a dry signal blend to the bandpass filter. (See, they love you bass players too! )While the options are nearly infinite, we made sure to keep things simple enough so that the average guitar player could figure them out in a few minutes. If using a "daisy chain" power supply all other pedals MUST be negative ground.